Ryan Johnson of RMJ Tactical still likes to hammer out some steel now and again, and we were lucky enough to get an entire batch of hand forged Utsidihi fixed blades for your enjoyment. 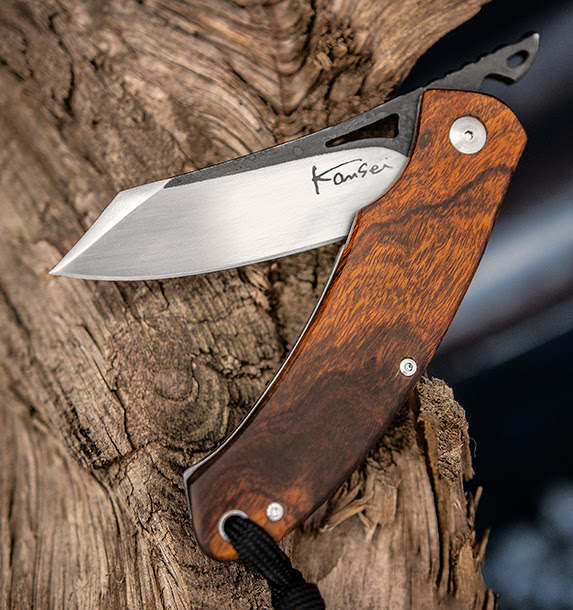 These are unique knives hand built the difficult, old-fashioned way. We’d bet anything you’ll never wear it out, even if you tried. 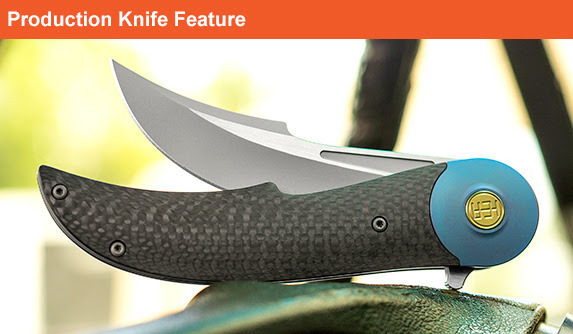 This knife is sweet as Sugga and outfitted with some seriously stellar materials. It’s one of the nicest variants Mikkel’s ever made, even though there aren’t that many out there. 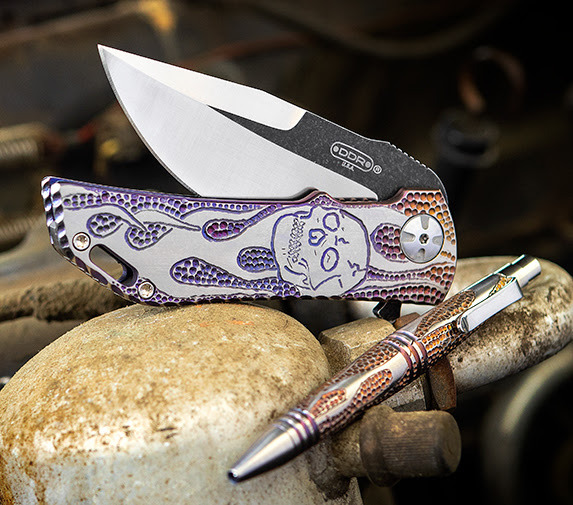 He’s combined eclectic styling with robust build quality for a hard use knife posing as a safe queen. We’re gonna let the price do the talking on this one. 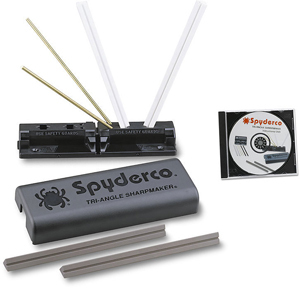 We’ve got a matching engraved Dominator 35 and Cannon Barrel Titanium Go Pen for $750 – we wish we had more to offer you than just this one set. Jurgen Schanz’s DPPK folders are the perfect balance of form and function. They have the handmade look and feel that you’d expect and are German-engineered to give you top-notch quality. While our supplies last, we are putting all Shanz on sale! 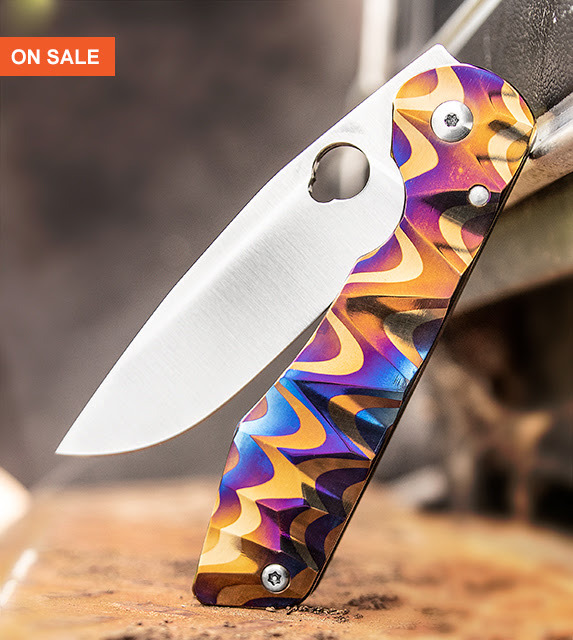 HEAdesigns Equilibrium V2 – Dropping 8/3! 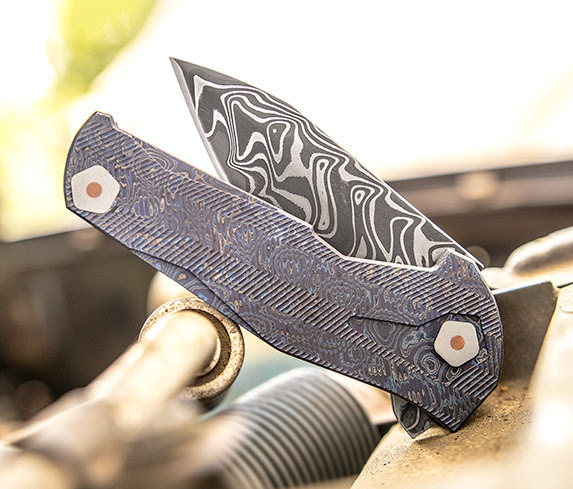 The HEAdesigns Equilibrium is a stylish tactical flipper with outrageously smooth action and a hidden blade in the closed position. Sam Abdelrahman has rebuilt his flagship model from the ground up. 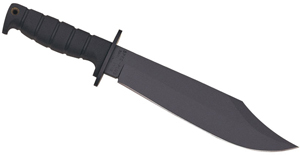 Coming soon we’ll have an exclusive Pro-Tech Godfather, Jungle Daggers from RMJ Tactical, a few knives from Matt Christensen, and a new brand for us: Naylor Forge. 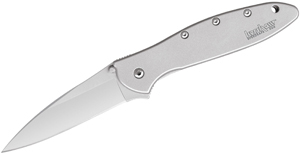 We get new custom and mid-tech knives in every day, so please email us at support@knifecenter.com with any inquiries!